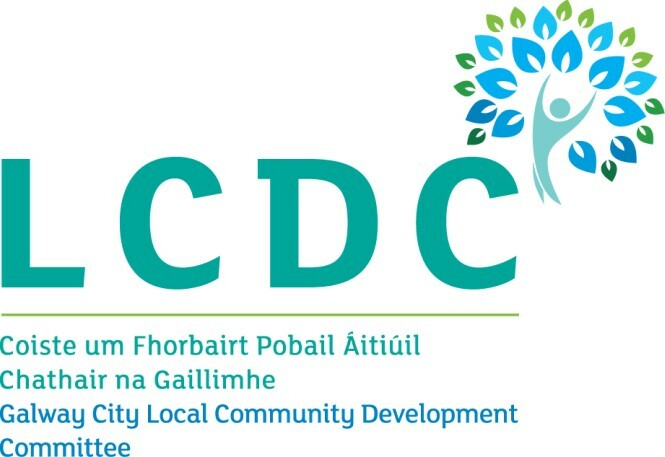 Galway City Council, through the Local Community Development Committee (LCDC), invites applications for funding from interested Community Groups / Organisations within the Galway City administrative area under the Community Enhancement Programme (CEP) for 2019. The programme can fund, or partially fund, larger scale projects to address disadvantage. Some funding is ring-fenced to provide small capital grants of €1,000 or less. This is aimed at assisting grassroots community projects to get off the ground. Target groups - This funding is targeted towards enhancing community facilities for individuals and communities that are impacted by disadvantage as identified in the LECP. The closing date for applications under the Community Enhancement Programme 2019 is Thursday 30th May 2019 at 5.00pm.